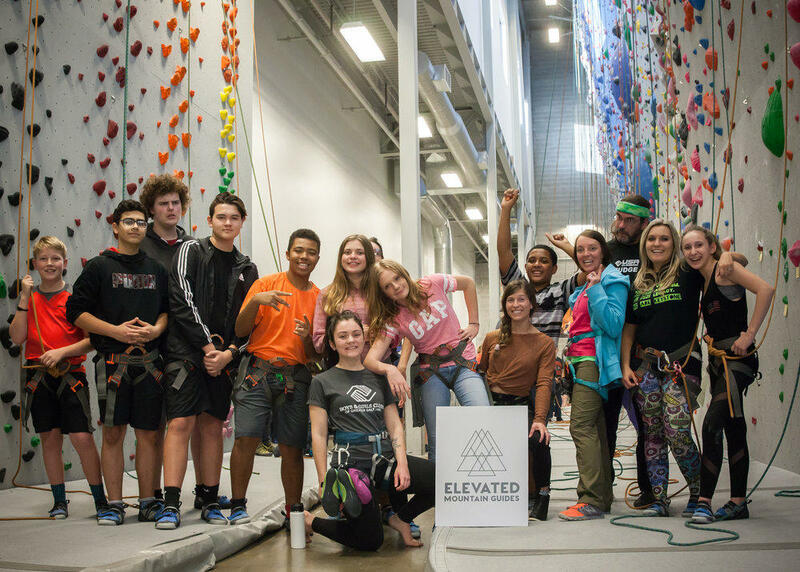 A nonprofit that helps underserved youth learn to rock climb is seeking online votes to help secure a grant. Nikki McGee is the founder and executive director of the nonprofit Elevated Mountain Guides. She explains what the organization does. Their latest programs are directed towards helping youth, especially refugees. The grant Elevated Mountain Guides is competing for comes from Select Health Insurance. People can vote for the Elevated Mountain Guides by accessing a post on their Facebook page or through a link in their Instagram bio. The program serves youth on both sides of the Wasatch Mountains, McGee hopes to use the $2,500 towards travel expenses. Athletes from around the world will be gathering to Park City to scale the 50-foot wall that overhangs a pool that is 16-feet deep. Utah Olympic Park Marketing Manager Kole Nordman says the event is unlike any other in the world.